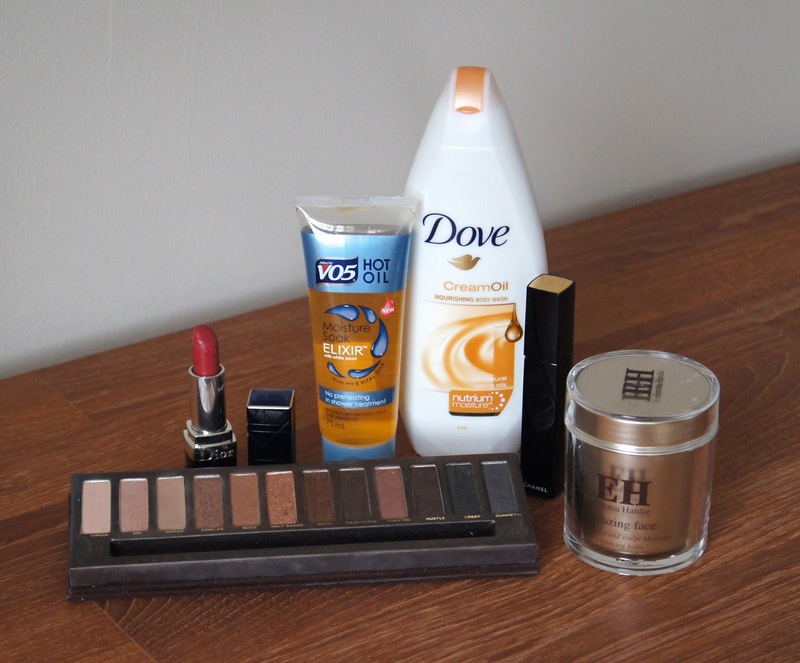 As the seasons change, so too do our chosen beauty products. As Autumn creeps up, those coral hues are shunned and the rich, warmer shades reappear. Over the past couple of weeks, I've definitely noticed a change, both in my skincare and body products, but also in the makeup that I'm reaching for. So, I thought I'd give you a brief, beauty breakdown of what I've been using. In order to keep my combination skin well hydrated and those pesky dry patches at bay, when the weather gets cooler, I opt for balms to cleanse my face. 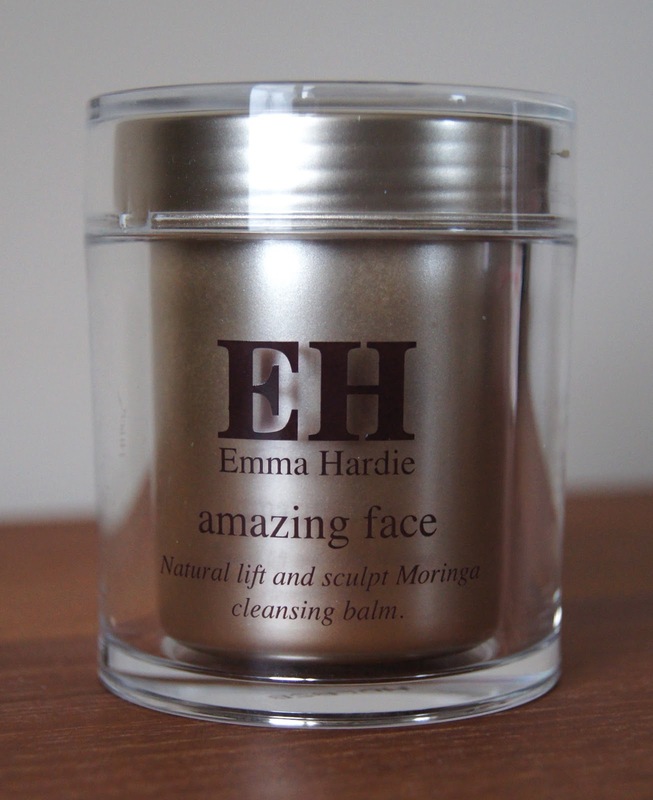 After receiving a very generous sample of the Emma Hardie Amazing Face Moringa Cleansing Balm in a Feel Unique Beauty Box (before they were discontinued), I just fell in love with the formula and had to snap up a full size. In the evenings, I double cleanse with this. Even waterproof mascara is no challenge for this balm and, though it may seem like it could be time consuming to use, it doesn't take me any longer to wash my face, than when I use any other cleanser. Enriched with various essential oils, I find cleansing balms to be that little bit more nourishing on the skin and don't strip any moisture away, which is just what you need in Autumn/Winter. Adding an exfoliating element, by using a muslin cloth to remove the balm, leaves you with smooth, soft, plumped skin, which is still well cleansed. I'm not so fond of the medicinal/herbal fragrance of this one, but I can put up with that, seeing as it's just so good. Whilst the generous, 100ml tub may not be ideal for travelling with, it will last me months, seeing as you need such a small amount per cleanse. So, at £34, this isn't overly pricey and I'd be happy to pay even more for this cleanser. But, don't tell Emma Hardie that! The famed Urban Decay Naked Palette had to make an appearance at some point, right? 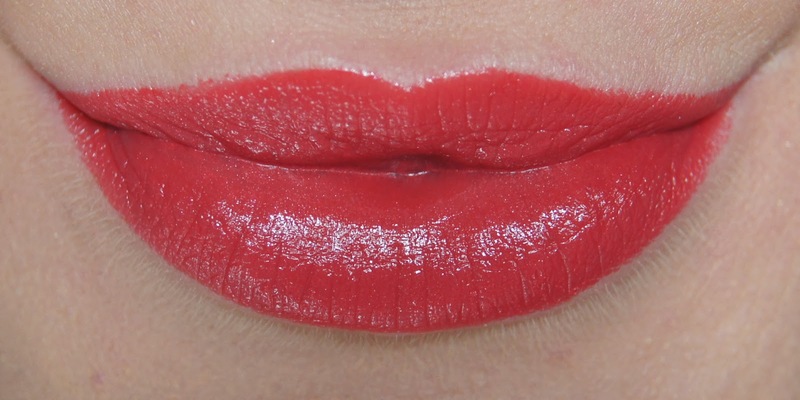 Since Autumn is approaching, recently, I have been sporting more of a statement lip and neutral eye. Whilst I've been varying the lip products (slightly, all of the shades have been rather similar - oops! 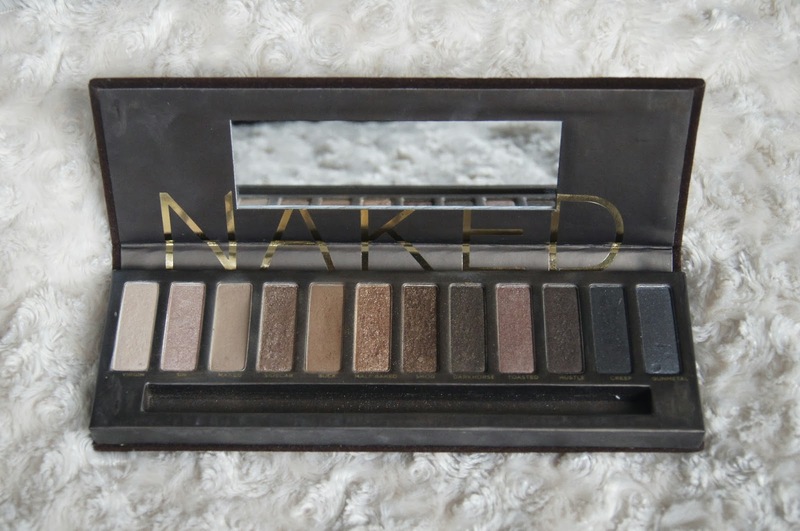 ), I have mainly kept to this one eye palette for practically the entire month. My most used shades have been the two matte colours, 'naked' and 'buck', along with the bronzed 'smog' and deeper 'darkhorse'. Either using them separately, or combining all four into one look, I've given myself a toned-down, but still smokey, eye look, which is perfectly paired with a bolder lip. 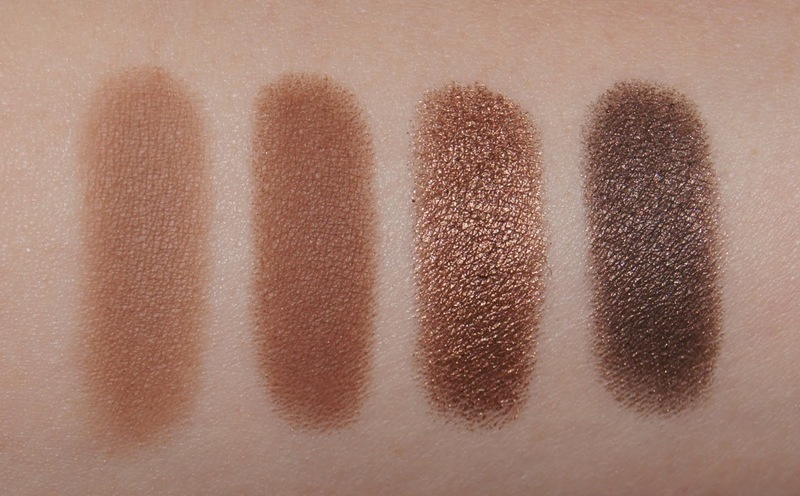 Urban Decay eyeshadows are all buttery soft, which makes them effortlessly easy to blend. However, they are notorious for leaving you with powdery fallout underneath your eyes. But, the pigmentation and texture of them make up for that and it can be simply swept away with your foundation or powder brush, anyway. 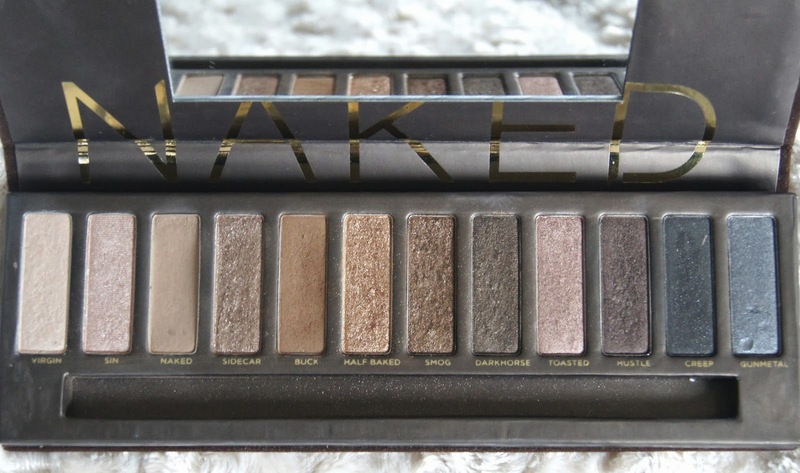 Some say that the perfect neutral palettes have been created with the two Naked palettes, but whilst I love them and do use them often, I'd say that they come close, but don't quite hit the nail on the head. Although, you can't deny that they're amazing value, compared to if you made up a similar palette from MAC, for example. 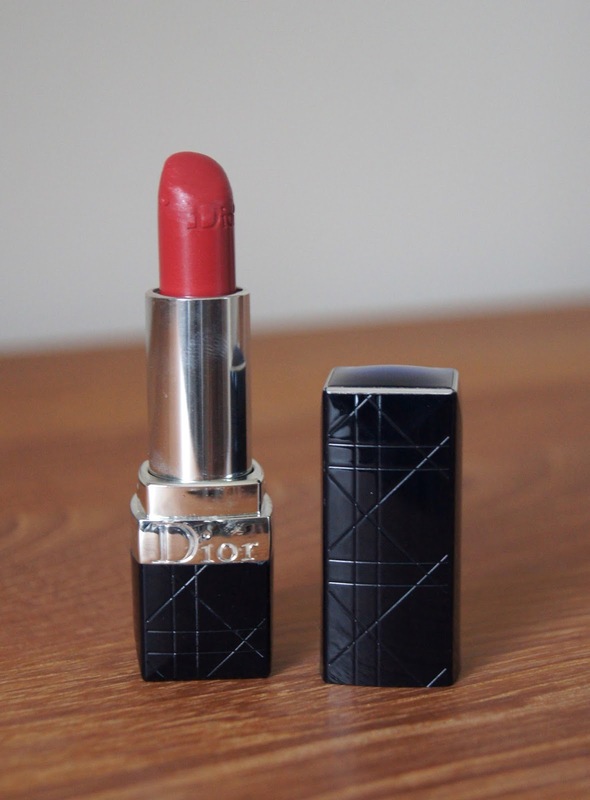 Dior is by far my favourite brand for lip products. I'm never let down by the various formulas and the colour range is so vast, covering neutral, everyday nudes, right through to intense, bold shades. My favourite red of the season so far has been 644 Rouge Blossom from the Rouge Dior Lipstick line, which is a beautiful, bright, slightly orange tone. £25 is steep for a lipstick and borders on extortionate, but I think the pigmented, moisturising Rouge Dior formula is extremely hard to beat. Plus, who could not adore that packaging?! This is a lipstick that makes you feel special as soon as you put it on, so if you purchase a colour that you know you'll wear often, it's perfect, even just to keep for special occasions. 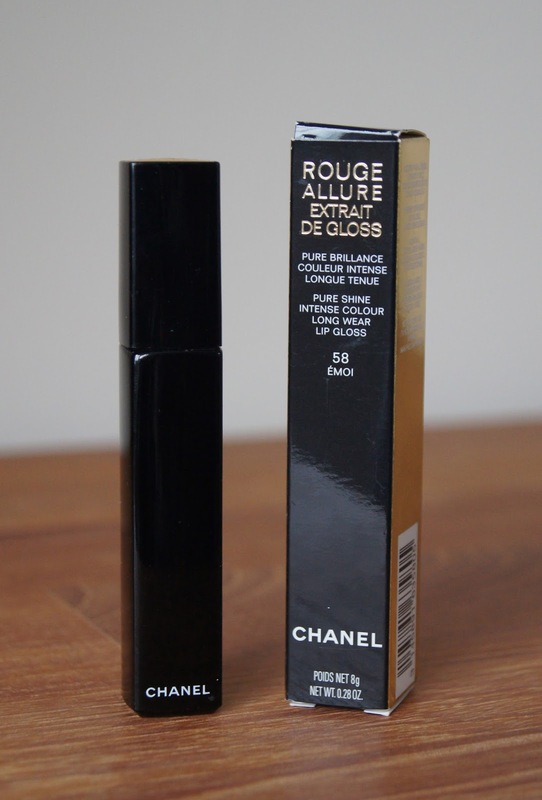 When I've been after something less bold, but still adds a hint of a tint, I've been opting for the Chanel Rouge Allure Extrait De Gloss in Emoi, a raspberry, pink shade. Non sticky, such chic packaging and it smells of sweets - I can't get enough! Unfortunately, the image above doesn't do justice to the colour payoff when worn alone. Once the glossiness has worn off, all is not lost, as lips are still left with a slight staining of colour. It lasts like a dream and allows you to wear something bright on your lips, without feeling self conscious (if you tend to). But, if you aren't shy when it comes to lip colours, slick some of this on top of a lipstick and it'll ramp up the colour even further. 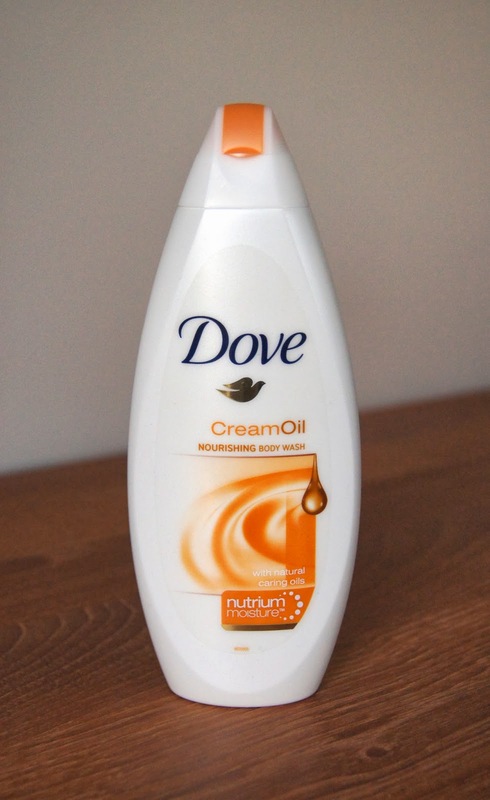 In the shower, I've been loving the Dove Cream Oil Body Wash, as it just leaves your skin supple, soft and so moisturised, without being greasy. Used alongside a pair of exfoliating gloves and you'll really notice a difference in how your skin looks and feels. It doesn't have a particularly amazing fragrance to it, but I tend to use fragranced body lotions that would just mask the smell of it anyway. Such a bargain, I bought this for just £1 and it's usually on offer, too. After abusing my hair all Summer long with the intense sunshine, all that salt water and by using my conical wand to create effortless, beachy waves (which ironically takes more effort), I've really felt the need to give my hair some extra TLC. 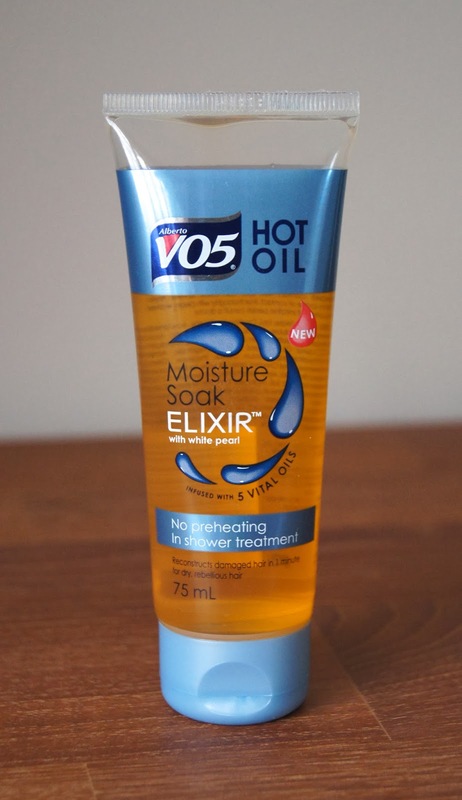 This VO5 Moisture Soak Elixir Oil Treatment works like a dream, with immediate results. As soon as you rinse it out, you can tell how well it has penetrated the hair, as it just feels so silky. After shampooing, conditioning and styling, your hair is left shiny and sleek, without being weighed down with any greasy residues. There is a portion chart along the side of the tube, but I do find that I need more than it suggests, as my hair is very long and dehydrated at the moment. I'd say that I get about 5 uses out of a tube and with it costing just £4.29 (that's around 85p per treatment! ), I have no complaints! Have you made any changes to your beauty routine recently, now that Autumn is approaching?